Mike’s been a long time follower of IndyCar dating back to the 1980’s. Unfortunately for him, the northwest has been neglected by IndyCar in recent years and so Mike turned his motorsports attention to the sport of Rally. Mike regularly reports on Red Bull GRC, the WRC and Rally America, and has now taken on the roll of Editor in Chief and host of the podcast. 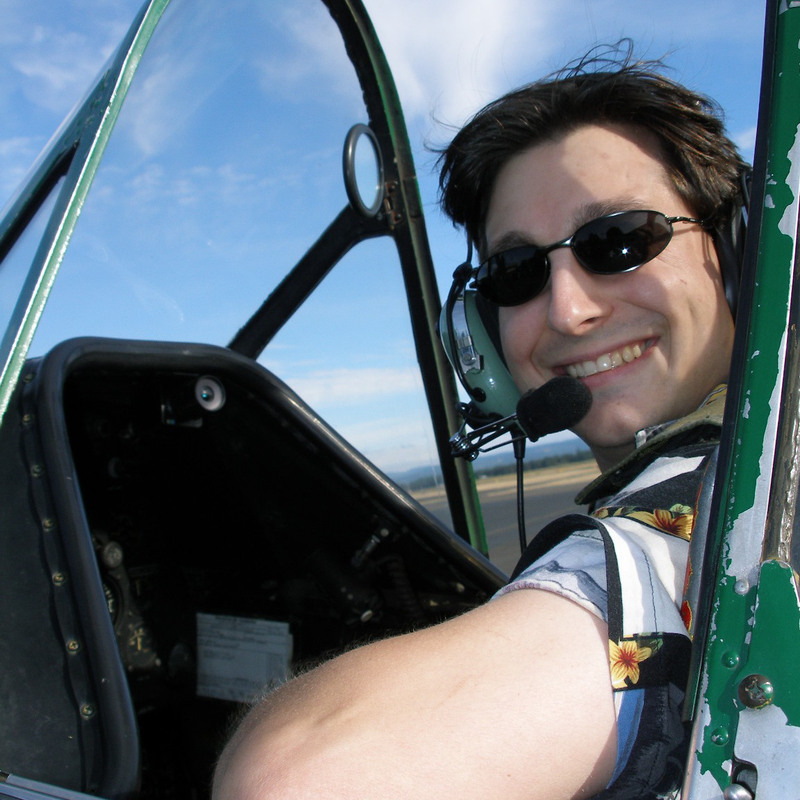 Mike’s day job is as a Sr. Systems Administrator for a dot com in Beaverton, Oregon and is also a private pilot. All aspects of speed in all forms holds great appeal to John, who grew up with an appreciation for motorsports from a very young age. It doesn’t matter if it’s ovals, road courses, straight line, four wheels, two wheels, or no wheels; If it goes fast, it’s cool. As a race fan, John goes to the track as often as his budget and family obligations will allow, with the IndyCar weekend at Barber being a special event with family. Also a highly opinionated curmudgeon-in-training, John enjoys sharing his ideas, thoughts and opinions and discussing them with other race fans. 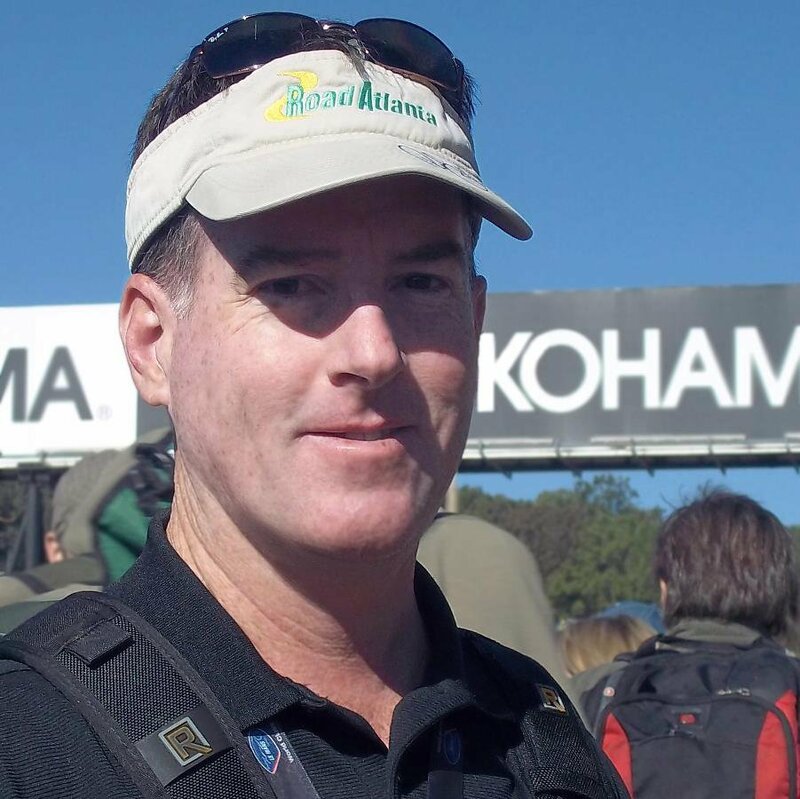 Doug was the first addition to the OpenPaddock staff, joining Shaun Pechin and Mike Whitesell a couple of months after OpenPaddock’s creation as a contributing writer and photographer. He continues to aid Mike in the of the website and maintains the OpenPaddock Facebook page while providing coverage of the Mazda Road to Indy program, Kansas City Region SCCA grassroots racing, and photography of as many race events as he can throughout the year. 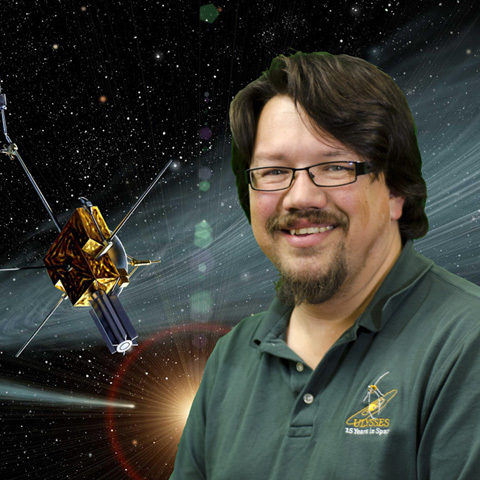 When not at the track, Doug teaches astronomy and physics at JCCC, does space physics research at Fundamental Technologies, and helps his wife, Tabatha, run their photography business, Patterson Prints. 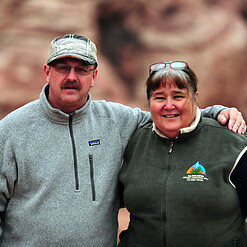 Tom and his wife Brenda are professional photographers and owners of Piratical Photography. Tom is an avid sports fan supporting the Washington Capitals, New Orleans Saints, and has been an Olympic and College Official for Track and Field, and a Football Official for 25 Years. Raised on the Gulf Coast, he and Brenda now capture images for major pro sports as well as weddings, events, portraits, and engagements in the Washington DC area. 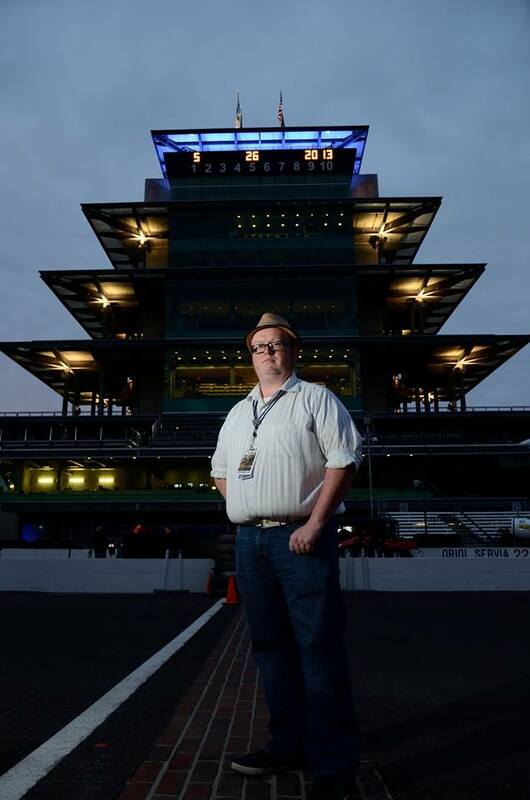 Tom serves as a credentialed Photographer for OpenPaddock and other outlets imaging NCAA, NHL, HBO Boxing, NASCAR, the IndyCar Series, and Rally America. 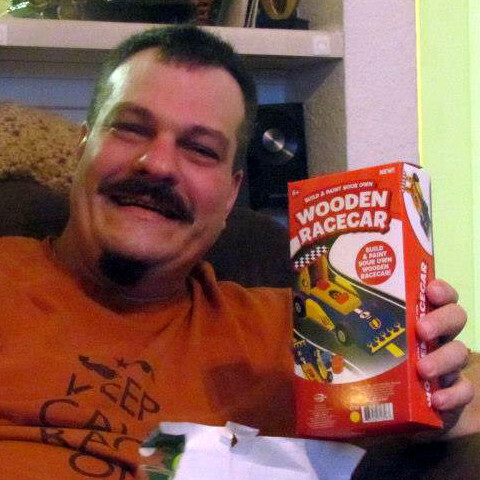 Brian is a long-time fan of Formula One, IndyCar, and sports car racing residing in Florida. He briefly flagged at Trans-Am, IMSA, and Champ Car races before trying his hand at photographing sports cars and open-wheel cars. Brian is an Army veteran who writes, edits, does graphic design, and holds an M.S. in Corporate and Public Communication. Growing up in the racing rich environment of Central Alabama, two of Kevin’s earliest memories were seeing Danny Sullivan’s spin-and-win at Indy on TV and watching Davey and Clifford Allison cut their racing teeth at Heart of Dixie Speedway in Sayre, AL. Kevin followed all series from Southern All-Stars to Formula One, but had a special place in his heart for Indycar and Grand-Am. Living not far from Barber Motorsports Park put Kevin right in the middle of racing action and testing, perfect for bringing the latest and hottest info to the readers of OpenPaddock. Sadly, we had to say goodbye to our friend when he passed away on Tuesday, October 22nd, 2013. Kevin was not only a great writer, but a good friend. He will be missed. Thank you so much for honoring Kevin with the picture and article.